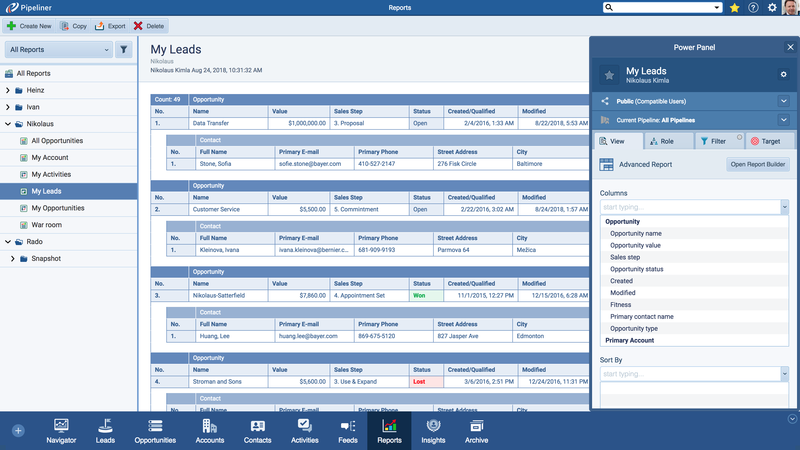 Here you will find even more visual, intuitive functionality to further enrich your Pipeliner CRM experience. Sales time is incredibly valuable—which is why, in Pipeliner CRM, documents needed for sales are never more than 1 click away. 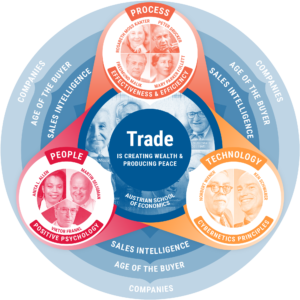 Salespeople often need documents at each Stage of the Sales Process, as an Opportunity advances. The normal method of managing these documents is to store them on a default drive so that they can be accessed and sent to leads, prospects and customers as needed. With today’s level of technology, there should be a much faster way of managing documents for sales. And, there is: with Pipeliner CRM Sales Document Management features. 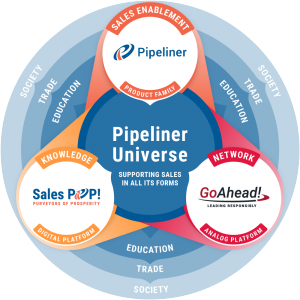 With Pipeliner, store documents at every Sales Stage, accessible right from the main Pipeline View. Documents are only one click away—no searching. Documents from Pipeline Sales Stages can also be instantly imported into individual Accounts, Contacts, Leads or Opportunities when needed—right into the “Documents” section. Documents can also be uploaded to these areas from Box, Dropbox, Google Drive, SharePoint or from a local drive. We know that sales isn’t all about sitting at your desk. When you go to visit a client or prospect, you will of course need to know how to get there. So that you don’t have to go outside Pipeliner, we’ve developed our Geolocation feature for both the mobile and desktop versions of Pipeliner CRM. When an account or contact’s physical address have been entered in Pipeliner’s account or contact form, their address will automatically be mapped in the mobile version—in other words, right there on your mobile device. Look no further. 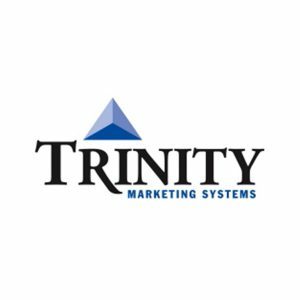 Our desktop CRM version includes Google Maps Integration, utilizing street address, city, and country field information to display locations within maps. To fully take advantage of this feature, you will need a Google account. The Google account is free and has numerous advantages including Google Maps Pipeliner CRM integration, so we highly recommend you obtain an account if you haven’t already done so. Currently you must sign up for our Geolocation feature, which you can do here – Geolocation sign up. Note that this feature is available for Starter, Business and Enterprise versions of Pipeliner CRM. It is not available for Personal or Personal Plus. Through the Notification Center, you receive notifications about new data added to leads, opportunities, contacts, accounts or activities with which you are associated. You are notified when existing data is updated, when emails are received, when documents are uploaded, or when another user sends you a message. Simply click on any lead, opportunity, contact, account, activity within a notification to dive in and obtain more information. You can also send messages to other users within the Notification Center. You are informed of new notifications through the bell icon at the top right of Pipeliner. Click on the bell to go right to the Notification Center. A salesperson leaves. What happens to all their accounts and contacts? You have a major release that pushes out all your Close dates two weeks. A consultant moves to another firm – and they’re associated with three Opportunities in your pipeline. Pipeliner’s Bulk Update feature makes global changes to your CRM data easy — no need for making individual changes to accounts. No worry that some crucial piece of information didn’t get updated. No wasted time. Work that previously took hours now takes minutes! Accuracy of data within CRM is crucially important. From an administrative or supervisory standpoint, it is important to view any changes made to the CRM system, including who made them and when. In addition to investigating inaccurate data, you would also want to investigate when you see a pattern of opportunities being moved too soon, or you suspect someone who should not be making changes, is making changes. Of course these also fall under the category of inaccurate data. 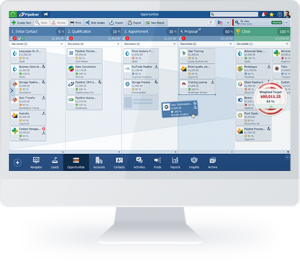 Pipeliner has made the solution simple and visual, with the Pipeliner CRM History Log. It can be accessed from any Lead, Opportunity, Contact or Account by selecting Audit. It can also be accessed from the Reports tab on the Pipeline View. There is always a need for notes in CRM—and Pipeliner makes note creation, management and sharing incredibly easy. Notes can also be copied from one place to another and shared with other users. How much time would you save if you could enter one piece of data—and the rest of the account or contact data would be filled in for you? 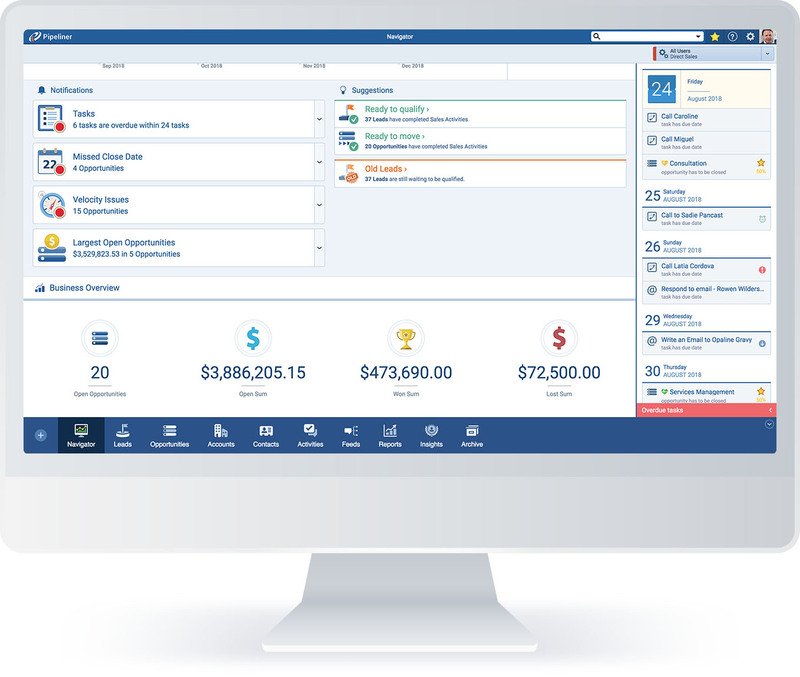 Introducing Pipeliner CRM Auto-Profiling! When you enter an email address for a Contact, or a URL for any Account, we immediately begin to search online for publicly available information such as an avatar, address, title, social media accounts, and more. Once this data has been verified with a high probability of an exact match, the data is automatically filled in for you! Note: This feature is currently available by invitation. Please sign up here to take advantage of Pipeliner’s new Auto-Profiling feature.